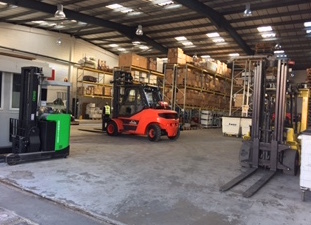 The excellent support service provided by Lektro is complimented by a large spare parts department providing same or next day delivery of parts, with a maximum 48 hour delivery of parts not in stock. 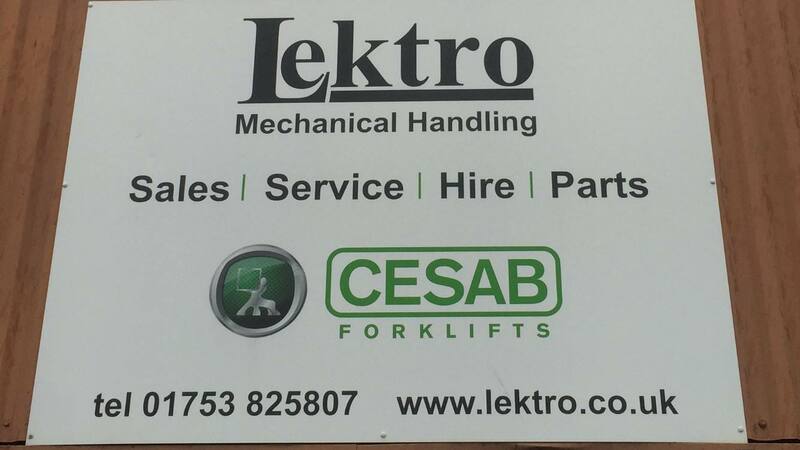 Here at Lektro Mechanical Handling, we settle for nothing less than total customer satisfaction with our fork lift hire, fork lift delivery, fork lift repairs and spares. 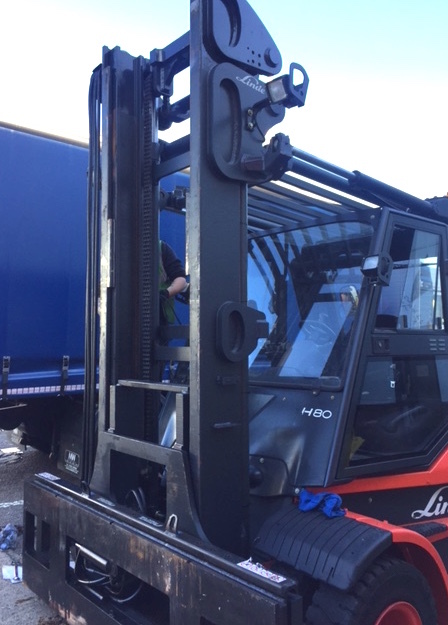 Give us a call today to see how we can help with all your mechanical handling solutions. 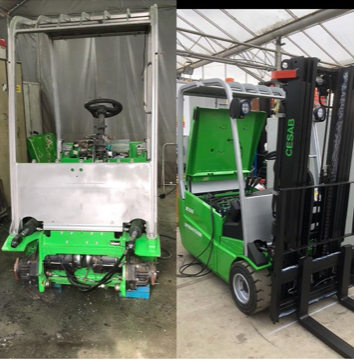 The unremitting pursuit of quality extends to CESAB’s dealer network, CESAB only ever partner with dealers who share their philosophy of achieving success through placing the needs of the customers first. 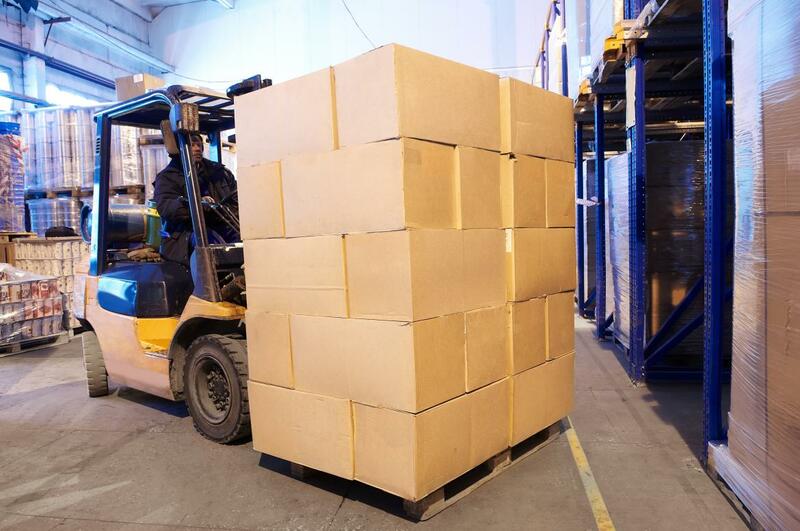 The success of our business relies on the success of our customers’ business, that is why here at Lektro we provide support 24/7 so that our customers can deliver on time, every time.